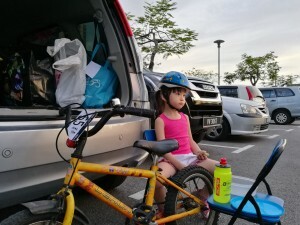 A lovely morning with good weather. 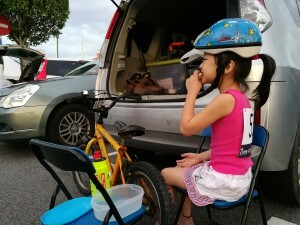 Hong Yan was very excited about the race as it was the first race for her. 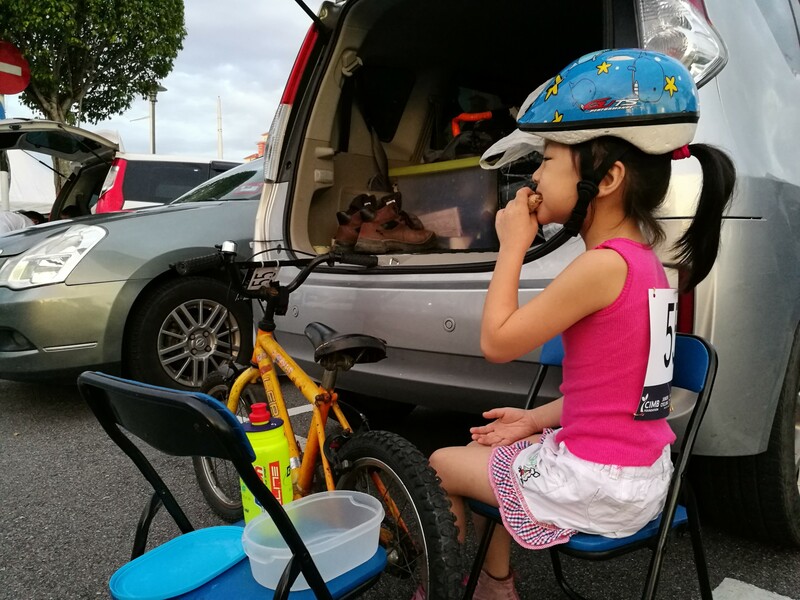 It took Hong Yan only a month from 4 wheel transition to two wheels. At the age of 7, she could join 1 loop criterium and small loop push bike. 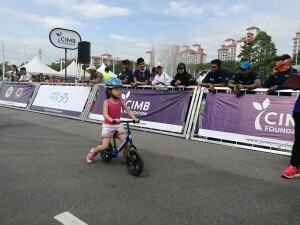 Although she did not get any prize in the end, but she really enjoys the race and take it as a good experience. 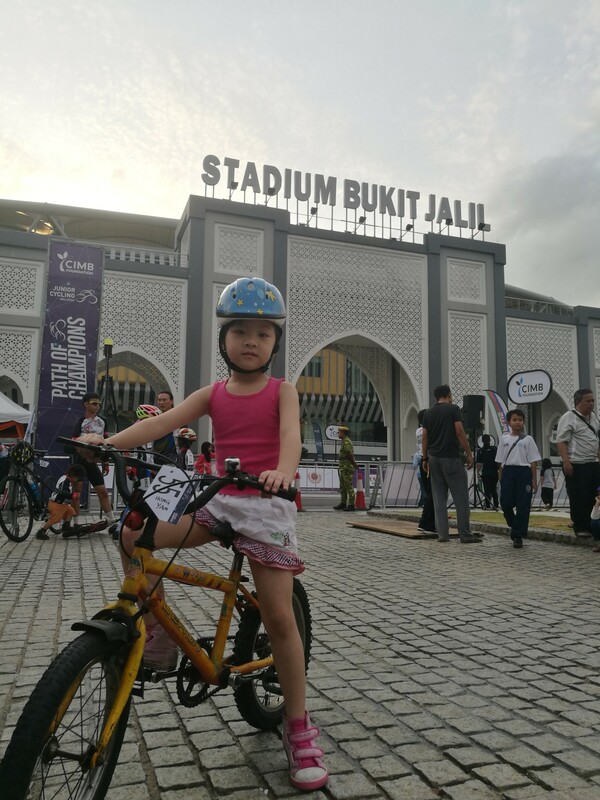 I was glad that she got a positive thinking. 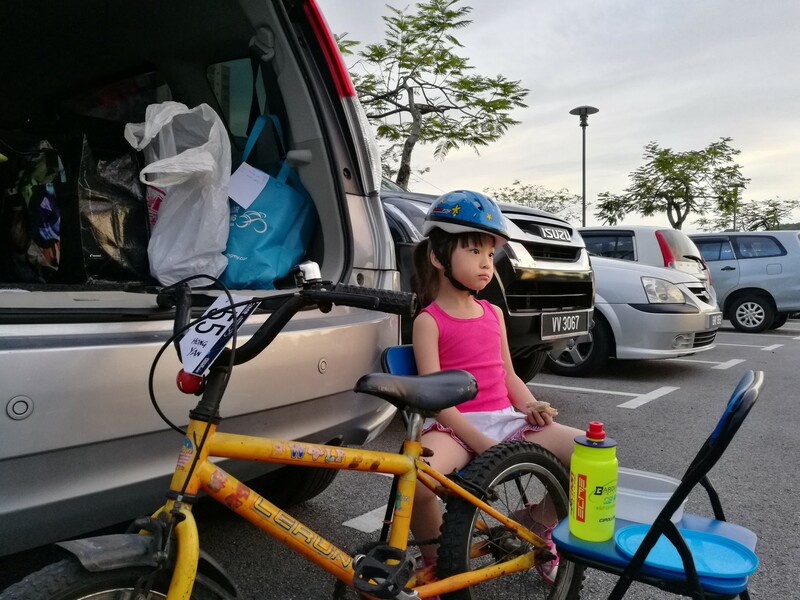 This is what I want her to grow in that way. 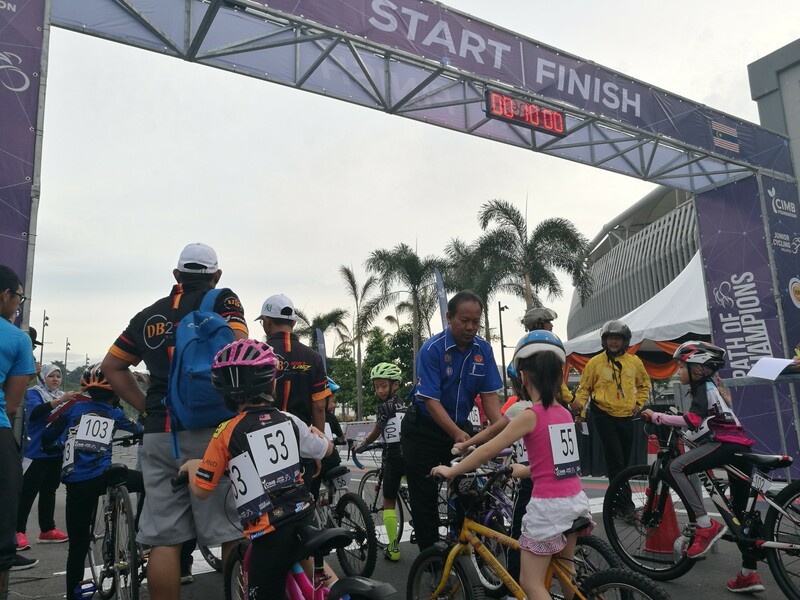 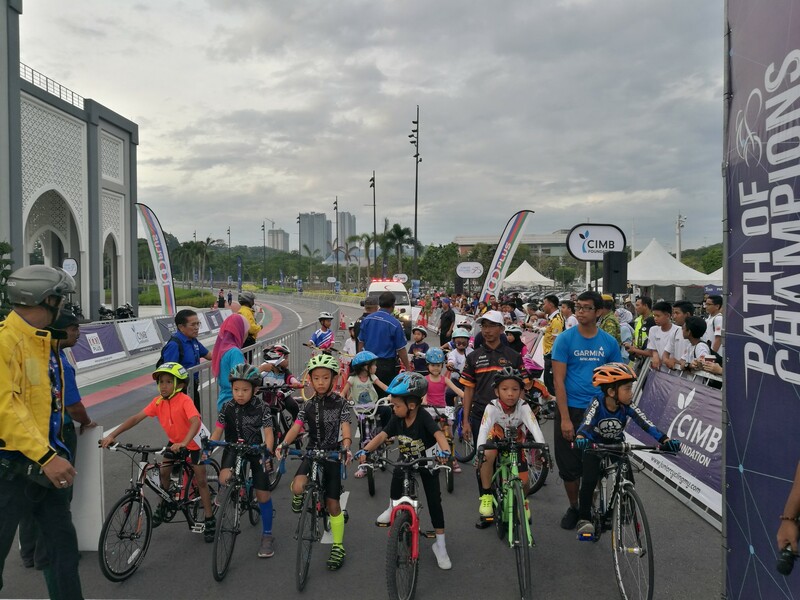 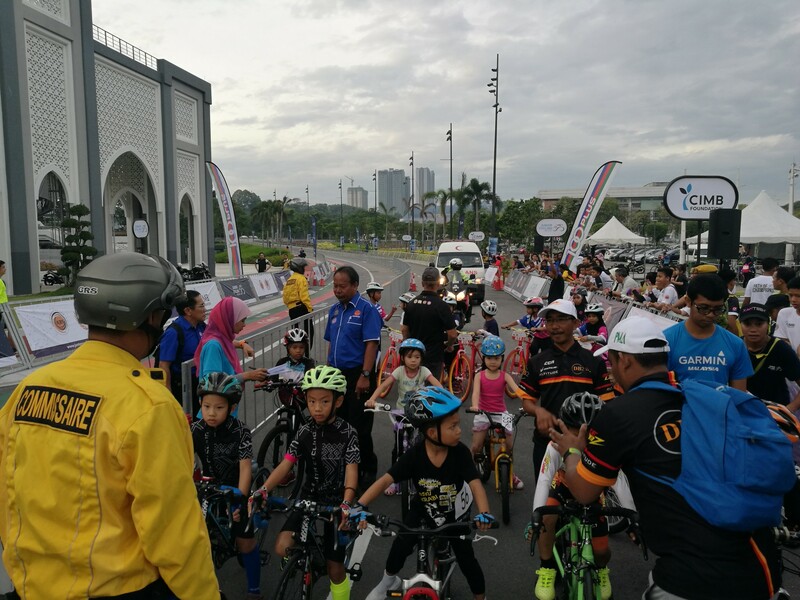 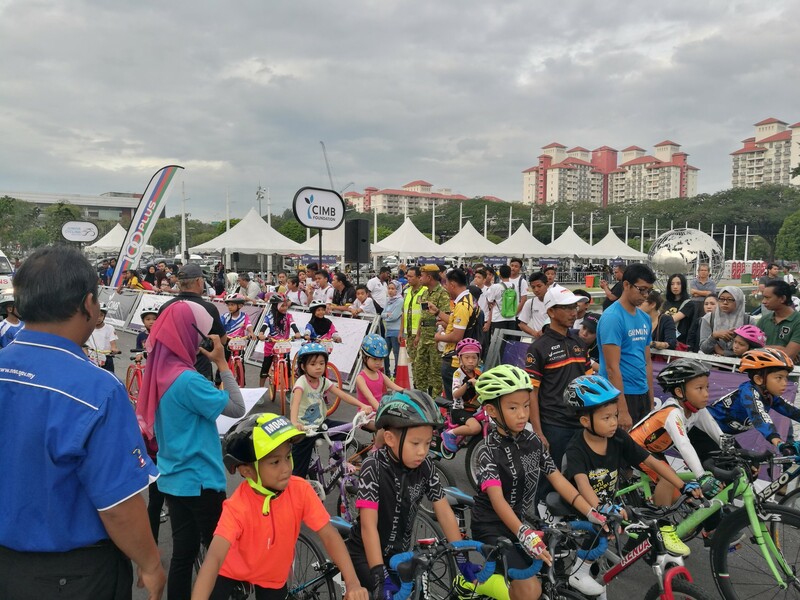 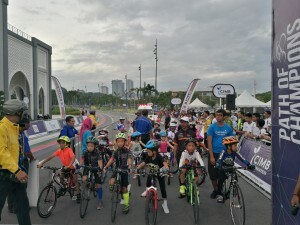 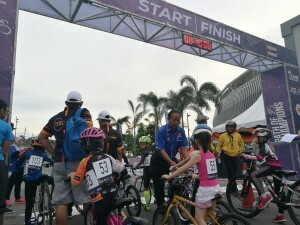 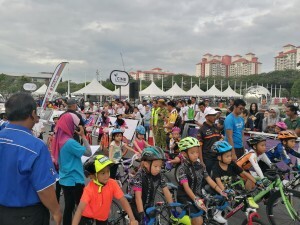 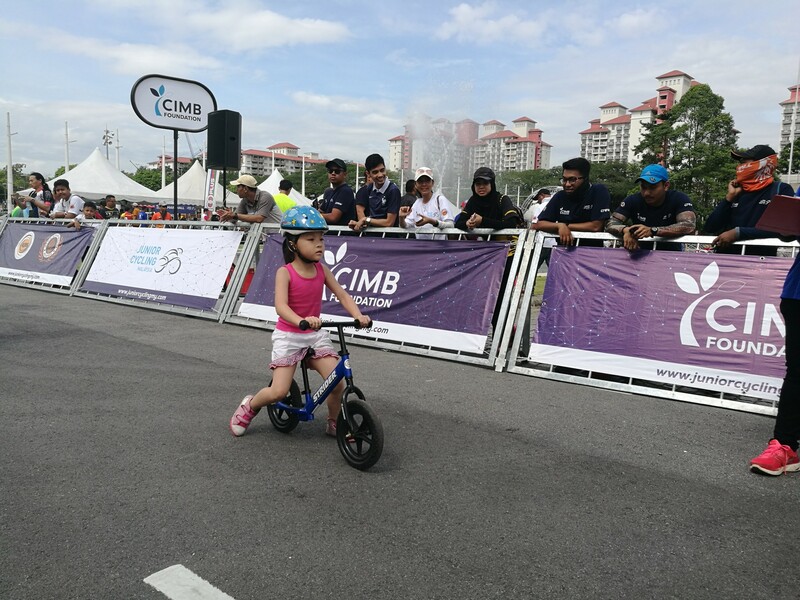 Thanks to JCM and CIMB Bank for organizing the race and also supporting the junior cycling activities and the registration fees. I was really looking forward to more junior cycling activities that could be held in the future. 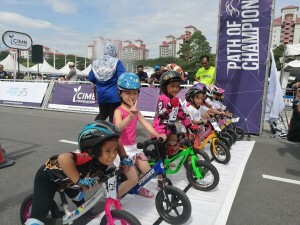 It could definitely encourage and promote the hobbies of cycling for youngsters.